Ink Experts has a long history of establishing successful partnerships with market leaders.  Ink Experts management has experience working with many prestigious companies a long established and well respected ink supplier. The partnership allows Ink Experts to bring technical expertise from America, Europe to the Middle East and Asia. 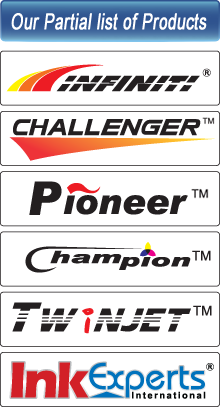 Through this partnership our customers have access to some of the most technically advanced inks, digital printers and digital media available anywhere in the world.